Weight Management, Pregnancy Nutrition, Fussy Eating, Growth Faltering, Eating Disorders, IBS, Food Allergy, Gut Issues, Malnutrition, Deficiencies. 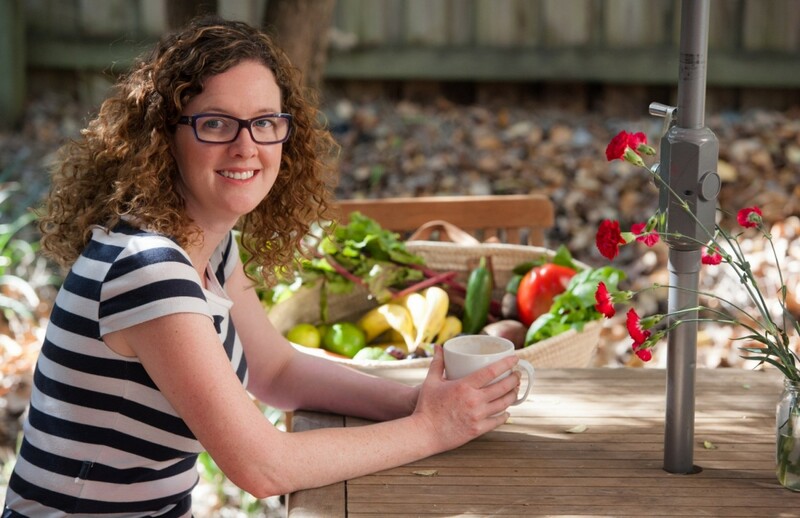 Anita is nationally recognised for her research and knowledge of nutrition related health problems. She has been an invited guest speaker to events such as the Australian and New Zealand Obesity Society Annual Scientific Meeting, and the Sydney Paediatric Nutrition Update hosted by Nestle Nutrition and the Nutrition Society of Australia. She has also presented her research findings at a range of national and international conferences and published widely in the medical literature. 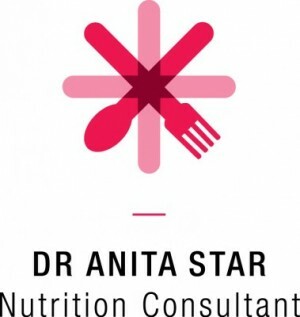 Anita has strong clinical expertise and nutrition counselling skills. She commenced private practice in 2014 having previously worked at the Sydney Children's Hospital and a number of large adult hospitals. She has also worked in the university sector as a senior lecturer and senior research officer, where she was involved in teaching clinical dietetics and nutrition counselling to dietetics students and research focused on eating disorders and weight concerns. Anita nutrition counselling skills are enhanced with skills and expertise in Motivational Interviewing, and Cognitive Behavioural Therapy.